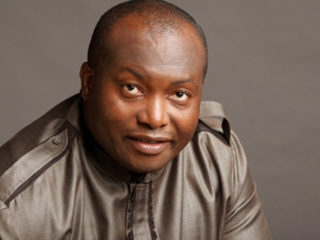 Senator-elect, Chief Ifeanyi Ubah, has called on the electorate in Anambra to vote for all candidates of Young Progressives Party (YPP) standing for election into Anambra House of Assembly on March 9. 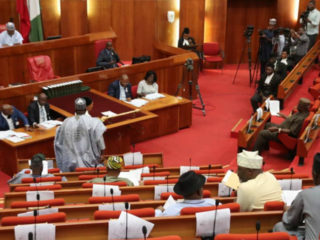 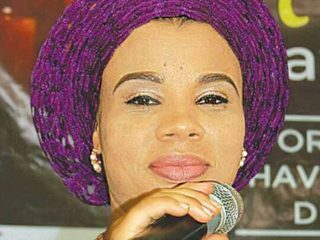 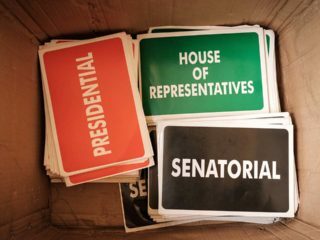 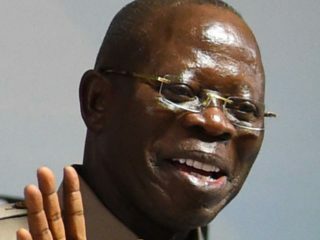 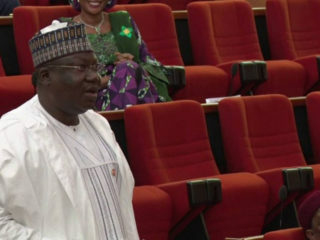 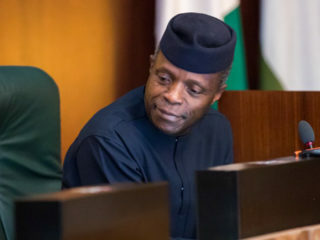 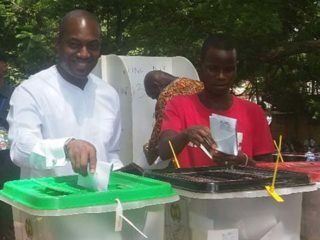 The Young Progressives Party (YPP) has rejected the results of the just-concluded Presidential election released by the Independent National Electoral Commission (INEC), early on Wednesday. 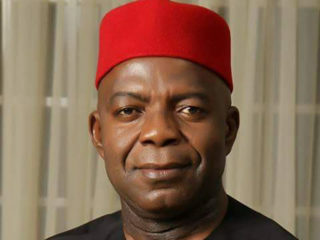 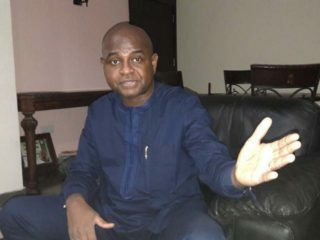 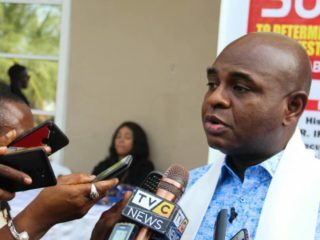 Abia State Chapter of the Young Progressives Party (YPP) has distanced itself from reports that it formed a coalition with the Dr. Alex Otti-led All Progressives Grand Alliance (APGA), describing the claim as a farce.